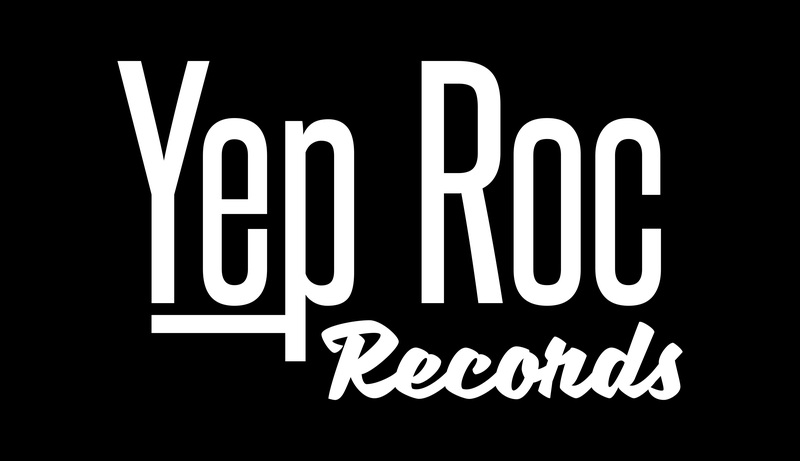 Yep Roc Records has 3 releases for Record Store Day Black Friday, November 27th, 2015. 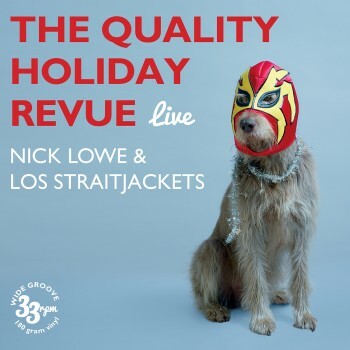 First up is Nick Lowe & Los Straitjackets’ Quality Holiday Revue Live. Watch Los Straitjackets perform “Linus and Lucy” below. Also, Aoife O’Donovan is releasing a 7″ featuring “Magic Hour” b/w “You Turn Me On I’m A Radio,” a cover of Joni Mitchell’s classic. And finally, there’s the Dressy Bessy Lady Liberty 7″. It’s the band’s first new vinyl release in 7 years. Pick up any of these RSD Black Friday exclusives on 11/27 at your favorite local record store.